On the afternoon of July 30, 2018, the elected board of directors and the elected clerk of Castor Township in Stoddard County Missouri met with Russell Oliver, the Stoddard County Prosecuting Attorney and his investigator Tim McCoy and presented financial documents which indicated misappropriation of funds by the township’s elected Trustee, ex Officio Treasurer, Jacqulin Bradshaw. The Prosecutor’s Office, along with the Bloomfield Police Department, opened an investigation into the situation. Investigator Tim McCoy interviewed Ms. Bradshaw on July 31, 0218 at which time she admitted to appropriating these funds without authorization, that she “knew it was wrong” but was having a hard time financially and it was “easy money”. On August 1, 2018, Prosecuting Attorney Russ Oliver filed with the Circuit Court of Stoddard County a Petition in Quo Warranto seeking the ouster and removal of Jacqulin Bradshaw as the elected Trustee, ex Officio Treasurer, of Castor Township. Presiding Circuit Judge, Robert N. Mayer, has issued a Preliminary Order in Quo Warranto, enjoining Ms. Bradshaw from engaging in any activity or exercising any authority as the elected Trustee, ex Officio Treasurer of Castor Township. On August 1, 2018, Jacqulin Bradshaw was charged with the Class D Felony of Stealing, alleging that she wrongfully appropriated $16,831.81 of township funds. 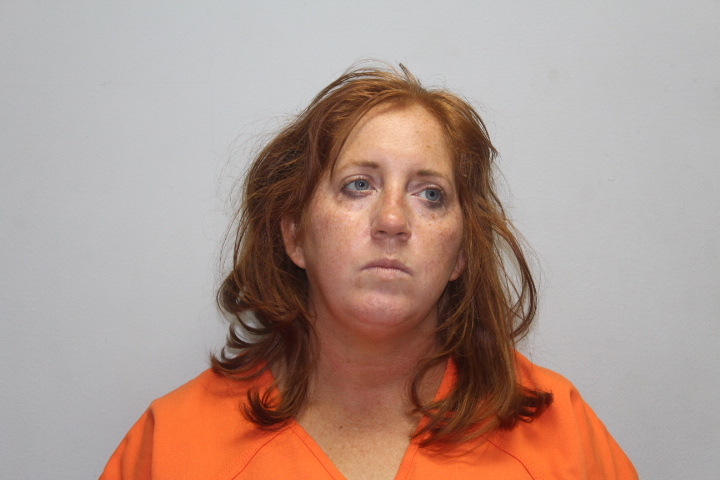 A warrant was issued for Ms. Bradshaw by Associate Circuit Judge Joe Z. Satterfield. Bond was set at $25,000 CASH ONLY. She currently is housed in the Stoddard County Jail. Ms. Bradshaw was elected by popular vote to her position as Trustee on April 4th, 2017. As in every case, the charging of a crime is a mere accusation. The Defendant is innocent until proven guilty by the State at trial.